Relive Your Memories from #GLEF2017! Relive #GLEF2017 in the official Storify at the button below! 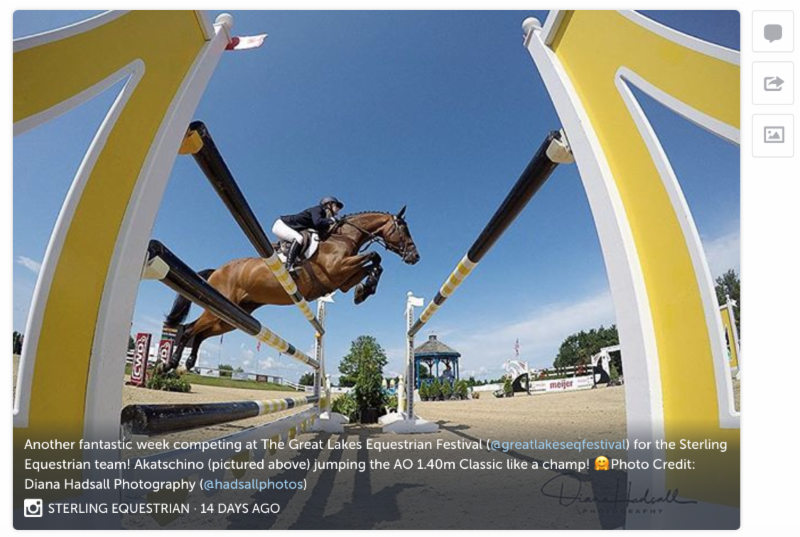 Traverse City, Mich. – Aug. 23, 2017 – The 2017 Great Lakes Equestrian Festival (GLEF) has officially come to an end. 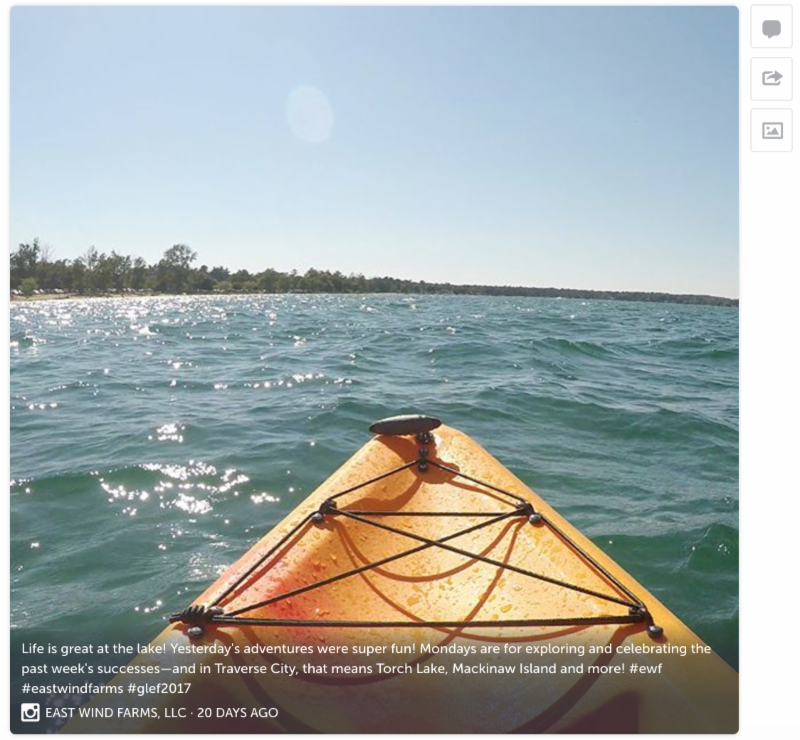 If you’re already missing Traverse City and all of the fun from GLEF, never fear! We’ve compiled a Storify with some of our favorite posts shared throughout the 2017 season on social media using the official hashtag #GLEF2017. Click Here to See Highlights from #GLEF2017! The 2017 action-packed six-week series offered the perfect combination of exciting equestrian competition and great family fun and has received rave reviews from exhibitors, trainers and spectators alike. Five of the six weeks were FEI-rated competitions, featuring CSI2* and CSI3* grand prix events with some of the world’s top international horses and riders competing, concluding with the highly anticipated $100,000 Grand Traverse Grand Prix CSI3* on Sunday, Aug. 13, which was won by Colombia’s Roberto Teran Tafur and Brilliant Du Rouet. GLEF’s commitment to increasing prize money and international competition will continue to expand with plans for two CSI3* weeks in 2018. 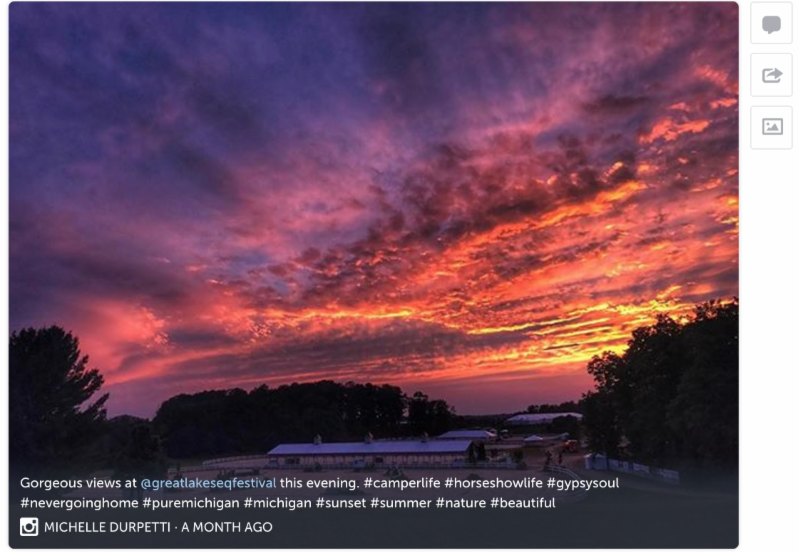 Mark your calendars as the Great Lakes Equestrian Festival returns next summer July 4-Aug. 12, 2018! 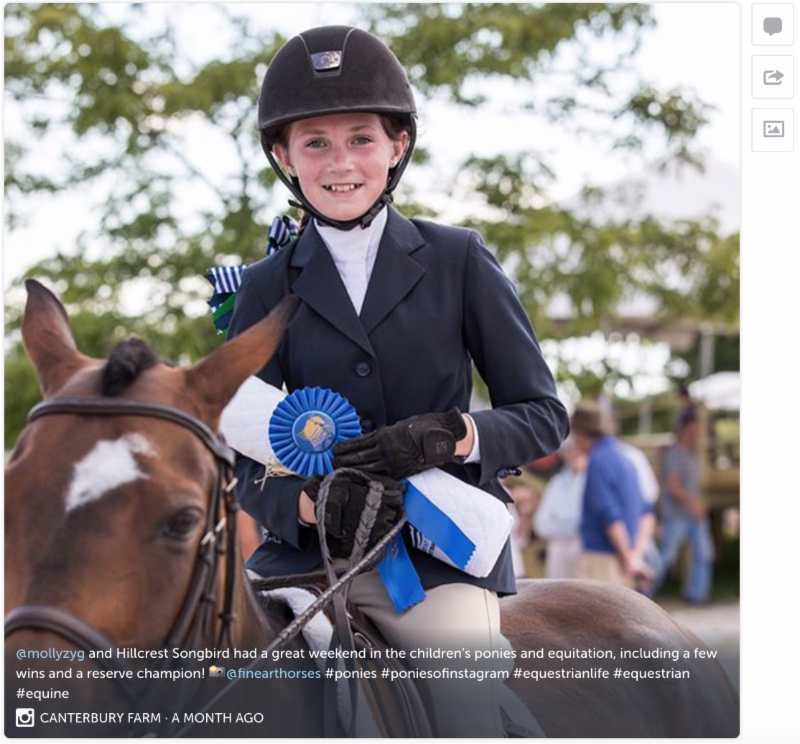 For more information on the Great Lakes Equestrian Festival, visit www.greatlakesequestrianfestival.com.